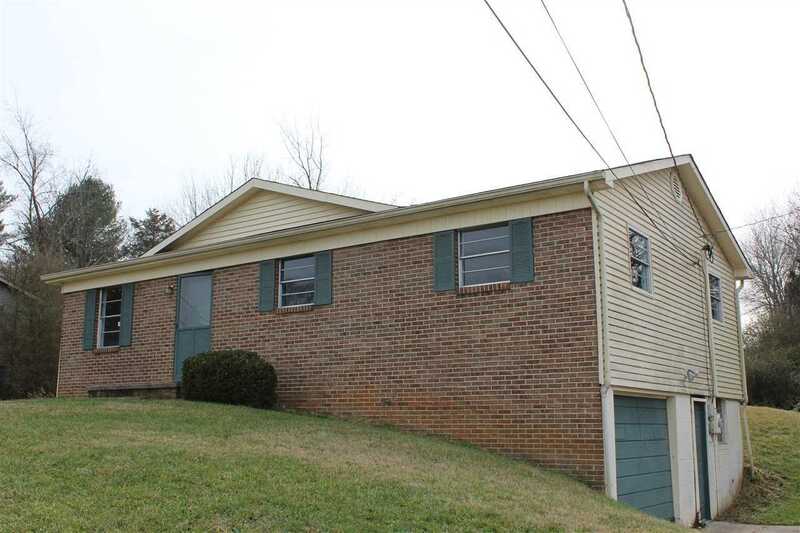 BRICK/VINYL HOME CLOSE TO MORRISTOWN AND JEFFERSON CITY, GOOD SIZE BEDROOMS, 1 BATH, UNFINISHED BASEMENT. THIS IS A FORECLOSURE AND SOLD "AS IS". GREAT FOR STARTER HOME OR INVESTMENT. LARGE LOT.